Wow!! What an amazing first dive at Punta Tosca. 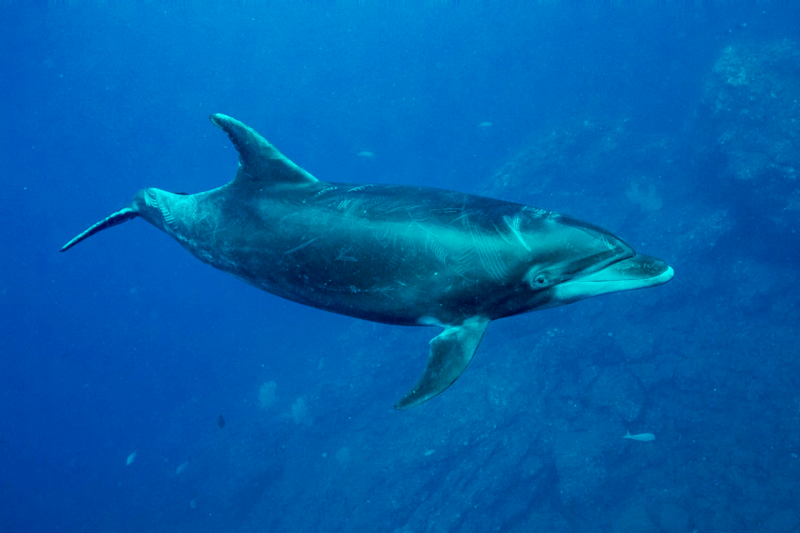 Most divers got one on one time with dolphins for a majority of the dive. Some said it was the best experience of their life. After the dolphins left, one group saw a school of hammerheads. Everyone couldn’t stop talking about the dolphins. Dive 2 there was less action, but there was one manta. We are getting ready to head to Cabo Pearce for last dive and silky snorkel.